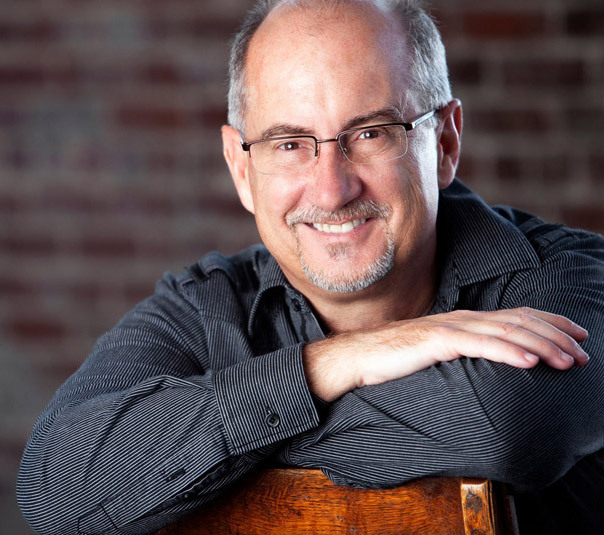 Note From Dan: Chris Sonksen is a great leader, pastor, coach, and friend. 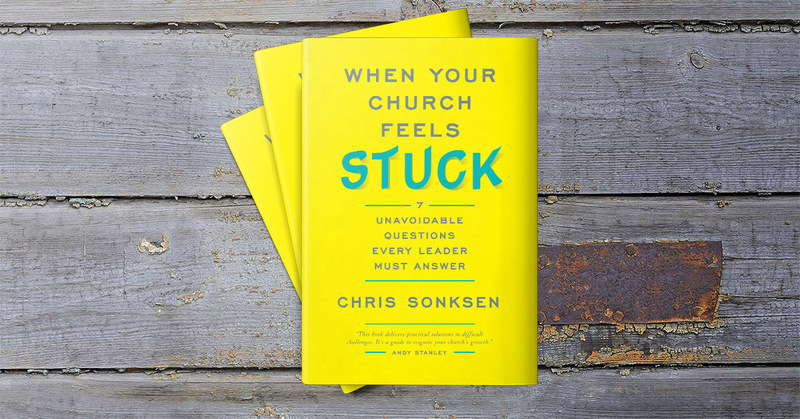 I’m pumped about his new book When your Church Feels Stuck – 7 Unavoidable Questions Every Leader Must Answer. You can get his new book at www.direct2church.com. Chris is the guest writer for today’s post, check it out! Have you experienced what it’s like to lead when your church feels stuck? No matter what you do, it doesn’t seem to work. My name is Chris Sonksen. 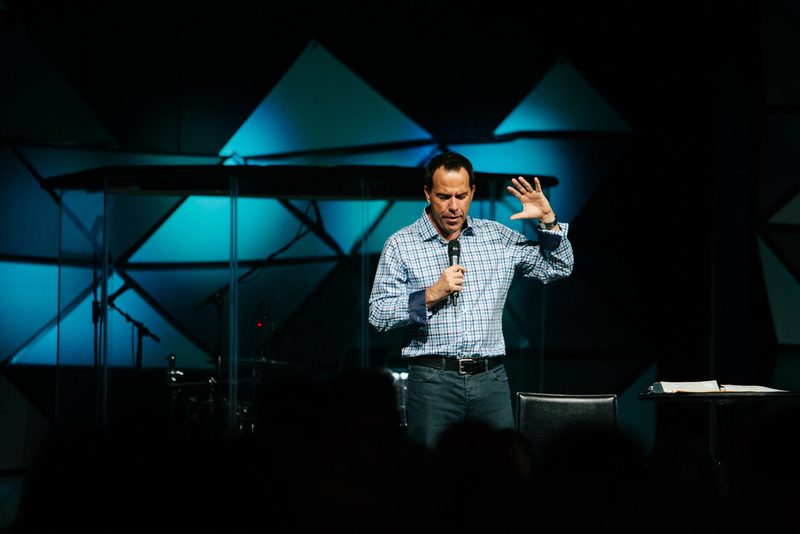 I’m the lead pastor of South Hills Church, the founder of churchBOOM, and I know exactly how it feels to be stuck. I have a passion for helping pastors figure out why they’re stuck, and to help them discover practical solutions to get moving again. In this post, I want to provide you with a few helpful insights that I believe will help you and your ministry get well down the road toward the breakthrough you’ve been seeking. 1) Has your church outgrown your leadership team? For a moment imagine looking at an EKG monitor. Two lines are running parallel and moving slightly up and down like a pulse. The line on the top represents church growth, and the line on the bottom represents leadership. The lines go up and down together. If the church growth line starts to spike, but the leadership line stays flat eventually the church growth line will come back down and run parallel with the leadership. Why is that? 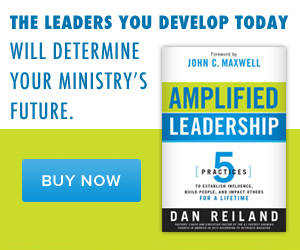 Because your church won’t outgrow the leadership. As I mentioned, if you experience a spike in growth it will usually come back down to meet the level of leadership. So what can you do about it? Start by developing yourself as a leader. I believe that professionals get coached, and amateurs learn by trial and error. Find a coach and start developing your leadership. Set up a monthly development plan including how much you’ll read, how many podcasts you’ll listen to, and who you will talk to each month to help coach you. Additionally, help your top leaders grow as well. Set up a personal development plan with each of them. Remember, you will never go farther than those you surround yourself with, and your church will never sustain growth beyond the level of its leaders. 2) Does the culture of your church match your desired outcome? Every pastor I’ve met says the following, “I wish my church was more ________.” They might choose characteristics like generous, passionate, outreach-minded, willing to serve, etc. What the pastor is saying is they have a desired outcome for their church, but they don’t have the culture that matches it. If you are not growing and you feel stuck, you would probably say “I wish my church had an inviting culture.” You can’t grow if more people aren’t visiting your church. So how do you change the culture in your church to be more inviting? The way you change your culture could be summed up in this sentence. If you baptize someone on Sunday morning, have the person who invited them standing there and share the story. Try to tell a real life story at least twice a month. You will begin to shape the culture as you tell stories about the behaviors you want to be repeated. 3) Is your mission and strategy clear? If your church lacks a clear mission and strategy, this nearly guarantees your church will eventually get stuck. Further, your staff and congregation must not only have complete buy-in but also demonstrate that commitment to the mission and strategy. When it comes to the direction of the church, if you don’t point the way, the people will come up with their own ideas, and it will derail you from the mission. Spend time with your team (and a coach if needed) to discover the specifics of the mission and vision God has called you to lead. Then focus on the strategy needed to accomplish the mission. Creating clarity and sticking with your system is a crucial part of your church’s growth and future. This is the starting line to get your church “unstuck” and moving again. Focus on your leadership, culture, mission, and strategy. When you get these elements functioning well, you are on your way to a breakthrough.